Author: Marley, Louise Set In . . . Description: There is something mysterious and terrifying about a young child, discovered and imprisoned by Port Force workers on the ocean planet of Virimund. 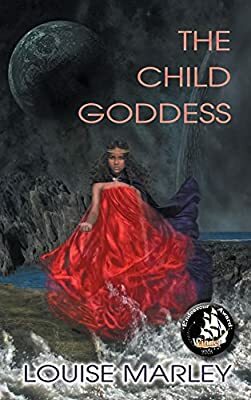 Mother Isabel Burke, of the Priestly Order of Mary Magdalene, a medical anthropologist, is called to be the child’s guardian, but Isabel finds she must also be the girl’s protector against the powerful corporation trying to exploit her. Isabel leads the effort to discover who the child is, and how a young girl could be the only survivor of a colony assumed lost for more than three centuries.